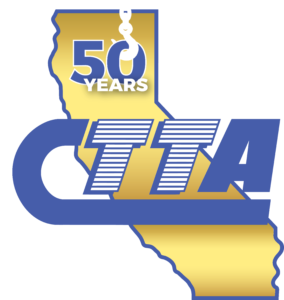 The CTTA works for and on behalf of towing industry professional across the state of California. There are many ways in which the CTTA offers benefits to our members and we are always looking for new ways to better the industry as a whole. Joining the CTTA will give your towing company a professional advantage, providing information and resources to help you obtain a competitive edge in a volatile business climate. CTTA provides tools, resources and support that you can use within your company to strengthen all aspects of you business. Your CTTA Membership strengthens the common goal of advancing the overall good of the towing industry. We are the largest state towing association in the country, we offer free training to US Military Veterans, we fight in the CA Legislature for fair towing regulations, we have a monthly Member newsletter full of great updates and info, and much more! Membership costs less than a cup of coffee per day! Can you afford to be without us? CTTA knows all of our training and legal programs wouldn’t exist without YOU! The more voices that join our chorus, the better off the towing industry will be for future generations. Join today, and help us make the roadways safer, and small businesses more successful! 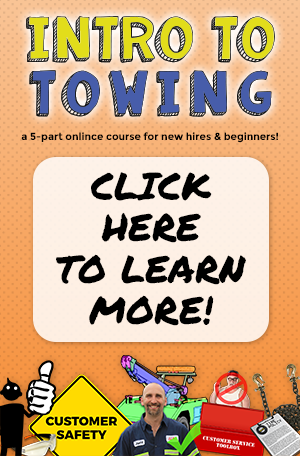 Joining the CTTA will give your towing company a professional advantage, providing information and resources to help you obtain a competitive edge in a volatile business climate. CTTA provides tools, resources and support that you can use within your company to strengthen all aspects of you business. The CTTA represents the towing industry and works with the Ellison Wilson Lobby Team to make sure your voice is heard during the creation of new laws and regulation. We also work closely with local and state agencies that utilize towing professionals as the voice of the industry. Learn more here. A trained driver is a safe and productive driver. CTTA offers professional training certification classes at deeply discounted rates to our Members. Check out our Training page for more info. The CTTA works to make sure all of our members are aware of things that will impact their business. A monthly e-newsletter is sent out in addition to regular emails about new laws, regulation, legislative activities, events, news and any topics that effect the towing industry. CTTA guarantees company checks, not exceeding $1000.00 written by CTTA members to fellow members. The CTTA Driver’s Relief fund provides financial assistance to a driver’s family if loss of life or severe debilitation occurs in the line of duty. The CTTA offers our members the ability to reach out and communicate with other towing company members as well as Associate Members. Thus, creating a network of professionals throughout California and beyond. We also provide a monthly digital newsletter, cttaNOW, to all of our members. The newsletter is full of towing news, legislative updates, offers from associate members, and safety material.